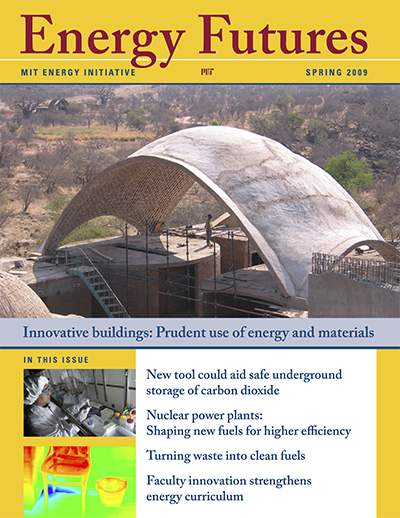 When announcing the Plan for Action on Climate Change in 2015, MIT took a strong public stance on addressing climate change as one of the Institute’s core priorities. 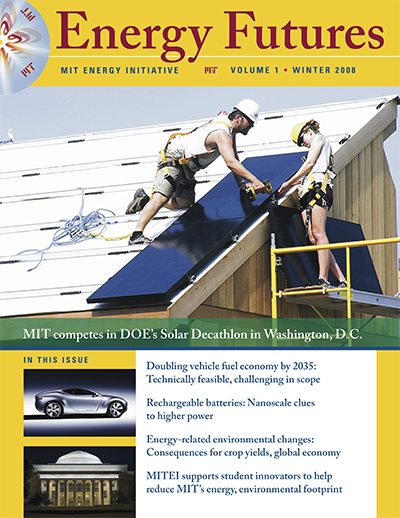 This January, an ad hoc Climate Action Plan Review Committee convened by MIT President L. Rafael Reif submitted a thoughtful report assessing the Institute’s progress to date and identifying new opportunities for growth. 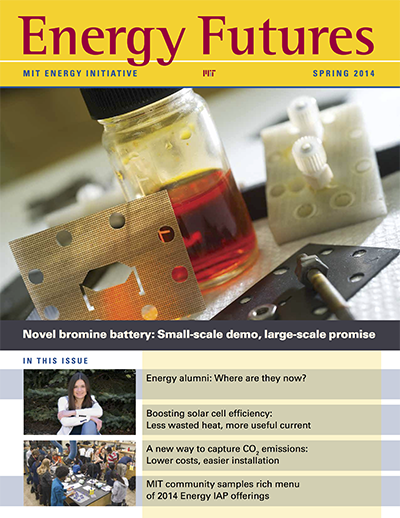 The MIT Energy Initiative has been proud to contribute to these efforts. 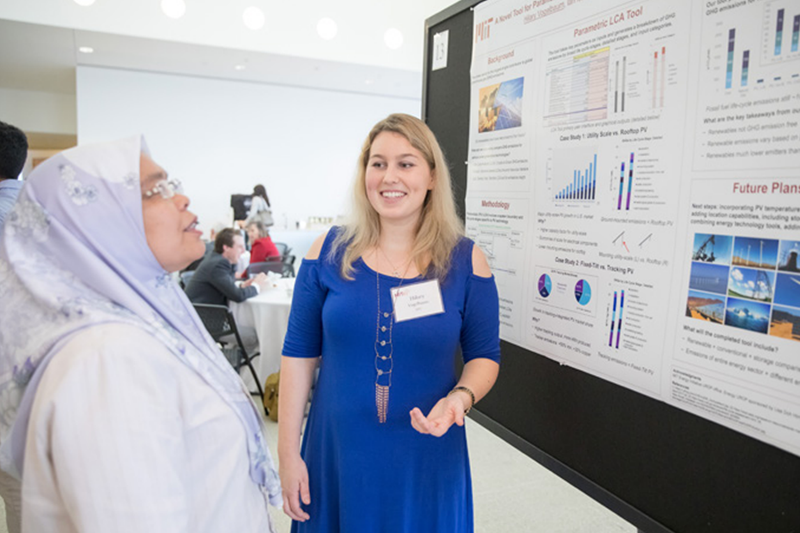 A major focus of our involvement has been to develop, seek funding for, and drive eight interdisciplinary Low-Carbon Energy Centers to tackle the most pressing energy challenges related to climate change from key technological and economic perspectives. 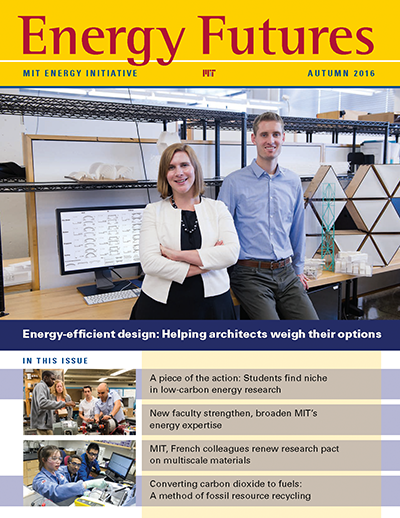 Under the guidance of faculty co-directors—many of whom you have heard from in previous issues of Energy Futures—and MITEI program managers, these centers continue to grow and evolve to be more accessible to new types of member companies. 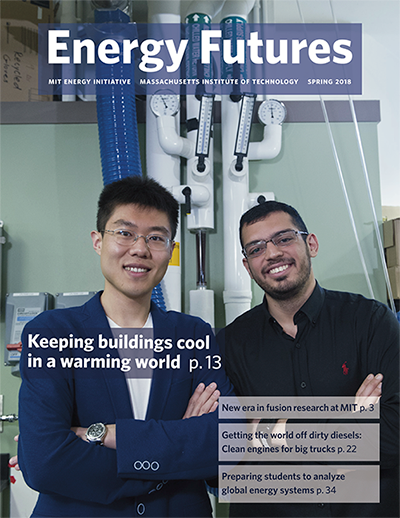 An important component of MITEI’s mission and its participation in the climate action plan is bringing together industry, government, and academia to foster low-carbon and no-carbon energy research. 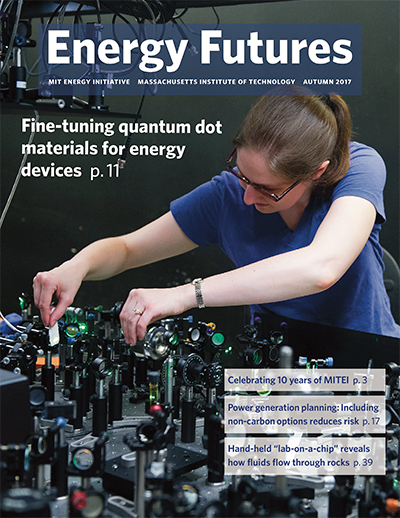 In this role, MITEI helped facilitate a new, first-of-its-kind collaboration to move the carbon-free promise of fusion power closer to reality. 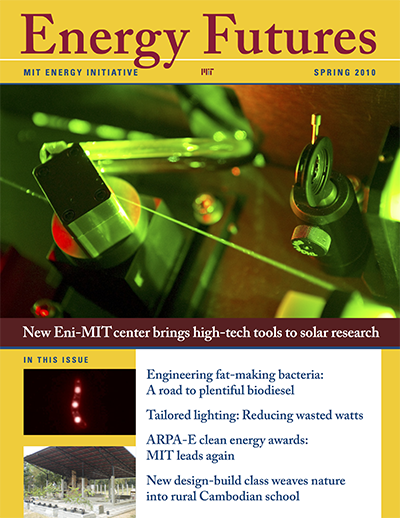 Italian energy company Eni S.p.A., a founding member of MITEI, has committed to funding a new private company with roots at MIT—Commonwealth Fusion Systems (CFS). 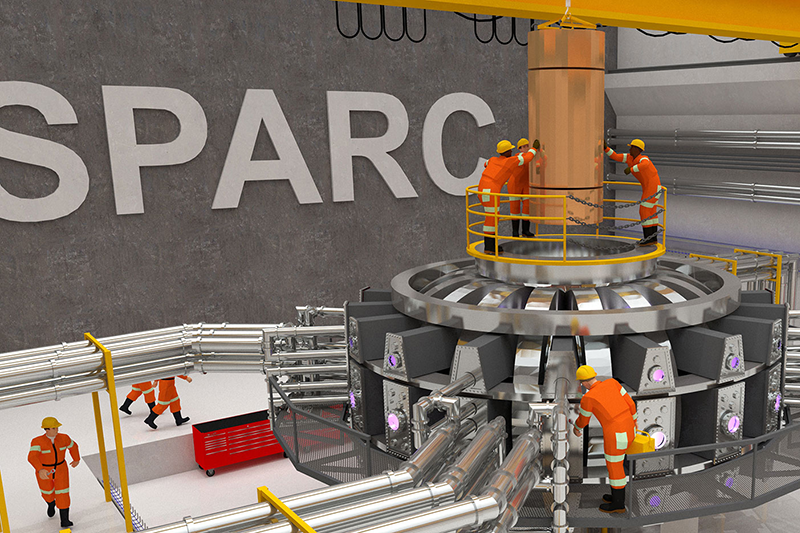 Eni is also supporting fusion research projects through the MIT Plasma Science and Fusion Center’s newly created Laboratory for Innovation in Fusion Technologies. 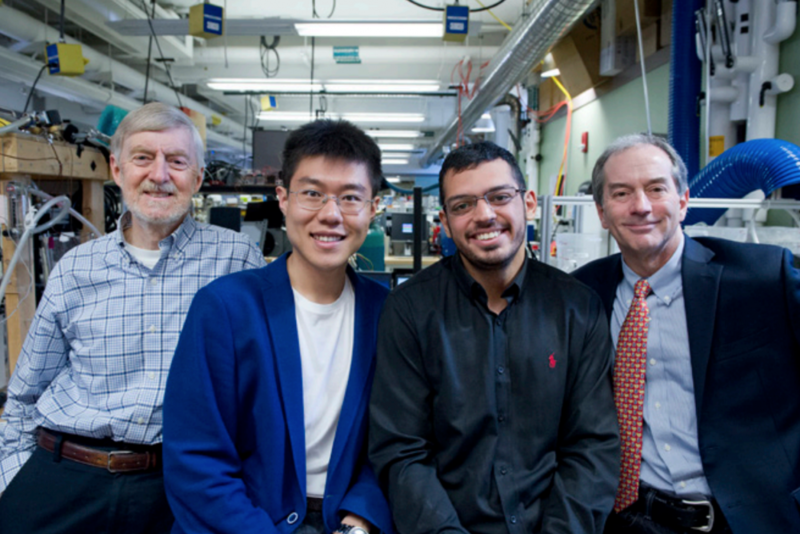 The goal of this collaboration is to advance research on superconducting fusion magnets, which in turn can enable the manufacture of smaller, lower-cost fusion devices. 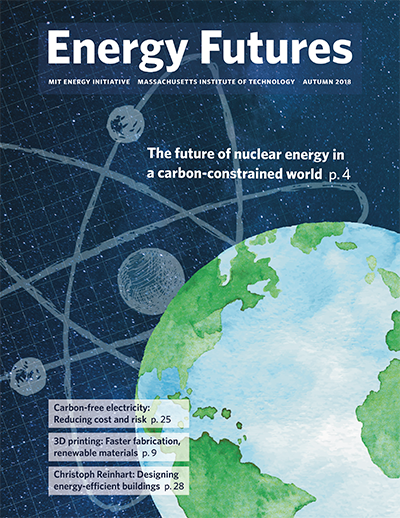 With these advances, fusion energy could reach commercialization within the next 15 years. 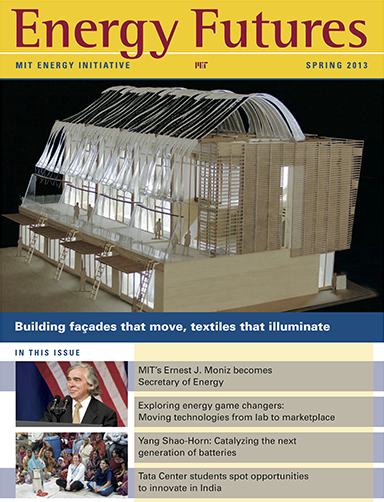 Additionally, CFS will join MITEI in a new membership category specifically designated for energy startups. 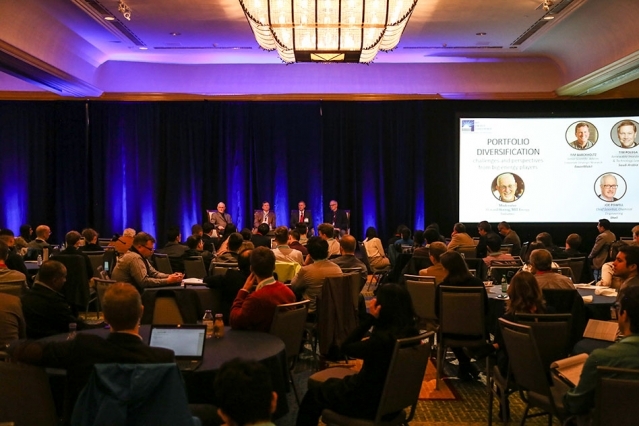 The aim is to forge connections between these entrepreneurial companies and more established energy companies to accelerate commercialization of new low-carbon technologies. 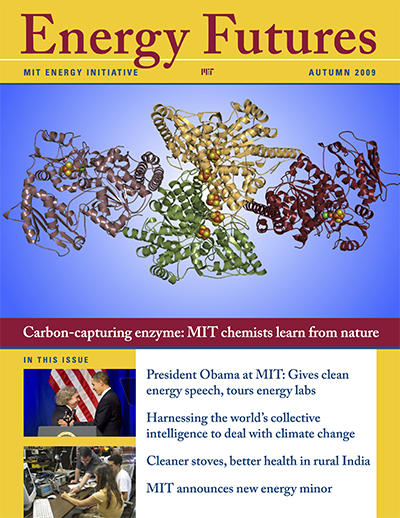 Speeding the development and deployment of climate solutions with collaborations like these was exactly the kind of outcome MIT had in mind when embarking on the climate plan. 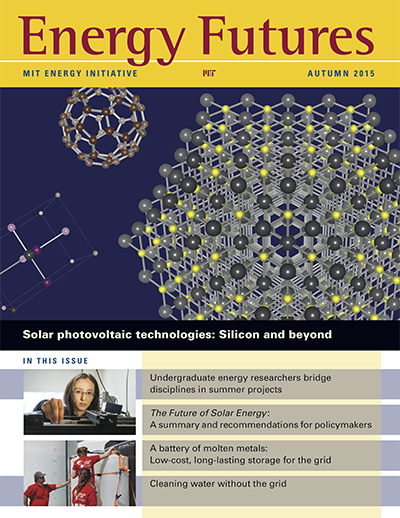 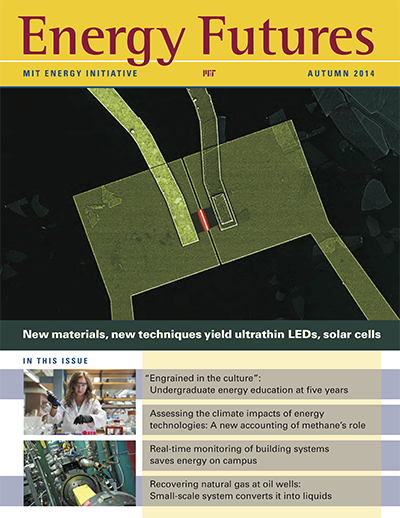 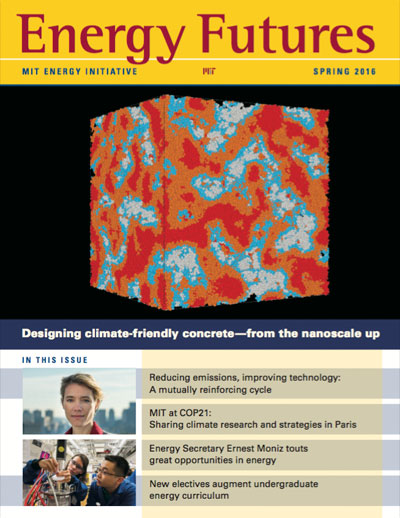 The research articles in this issue provide a sampling of MIT’s work to move us toward a lower-carbon future. 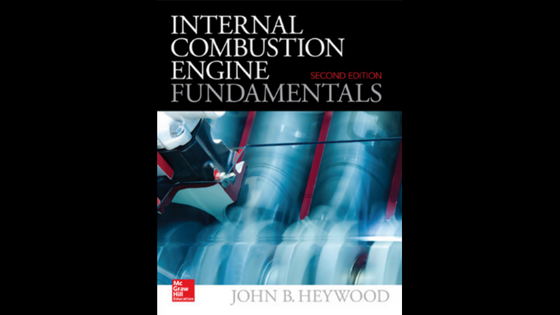 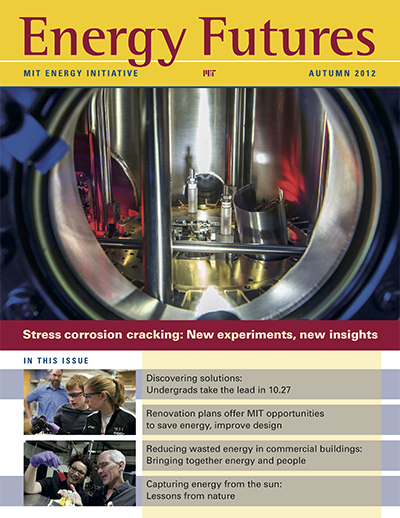 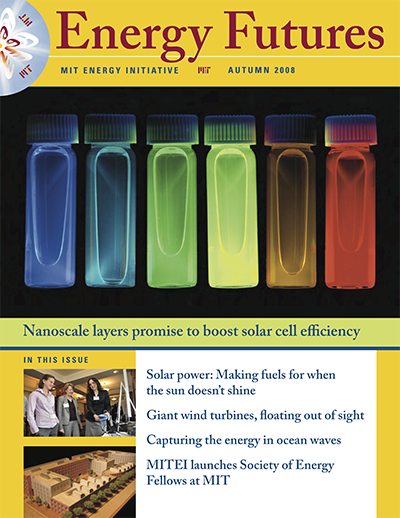 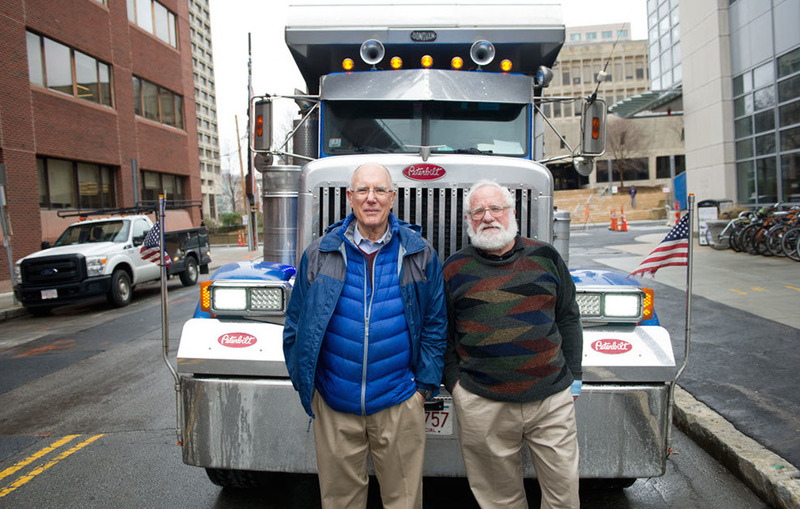 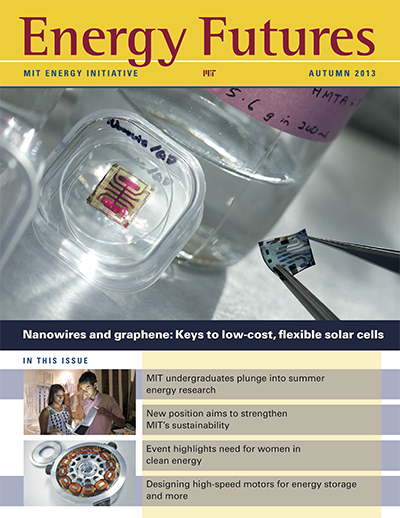 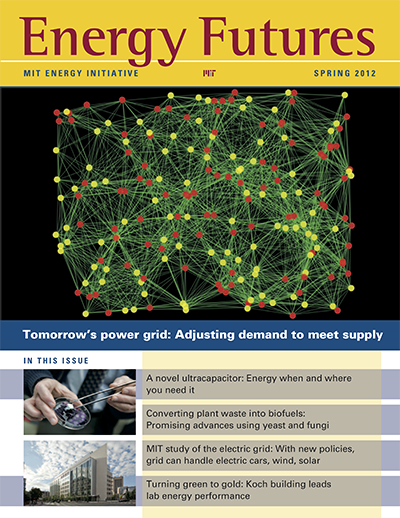 One team has produced guidance for developing high-efficiency systems for cooling and dehumidifying the world’s buildings; another has generated a design for a clean, efficient engine to replace the dirty diesel engines now used in heavy-duty trucks; and a third has developed an artificial-intelligence-based method of data mining millions of journal articles to create “recipes” for synthesizing promising new materials. 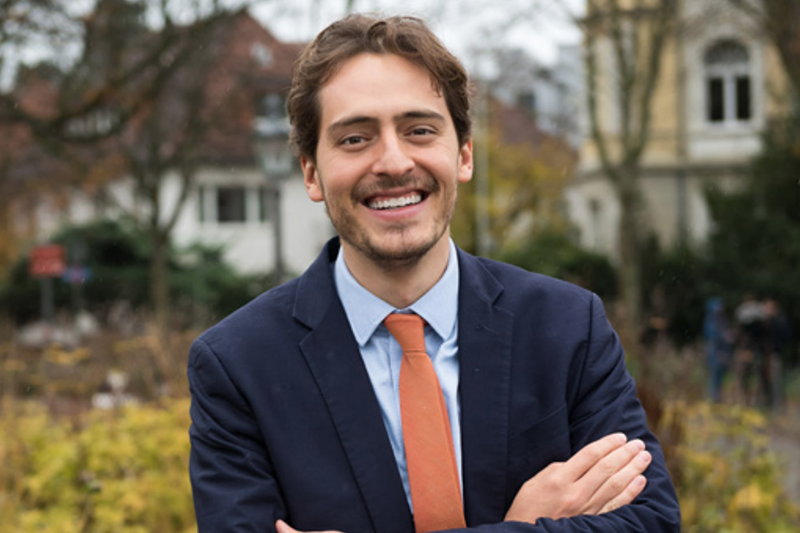 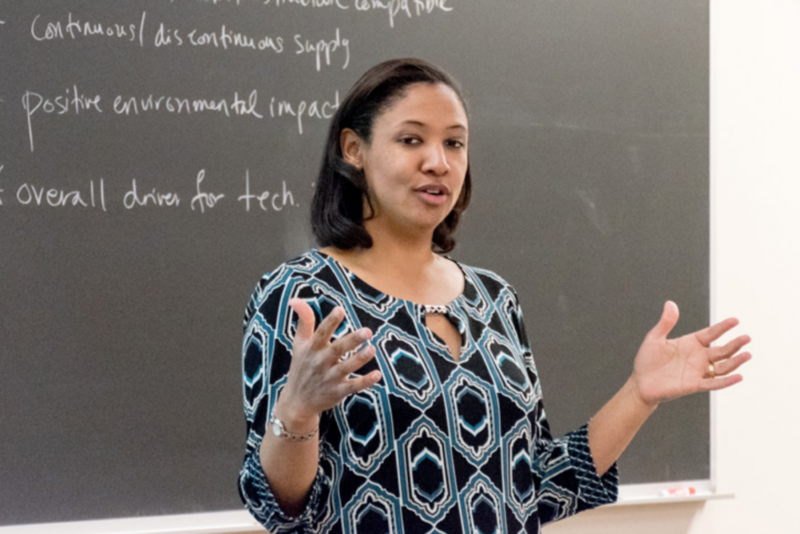 In policy work, a researcher has produced step-by-step guidelines for conducting high-stakes, mutually beneficial negotiations over transboundary natural resources, including energy and water. 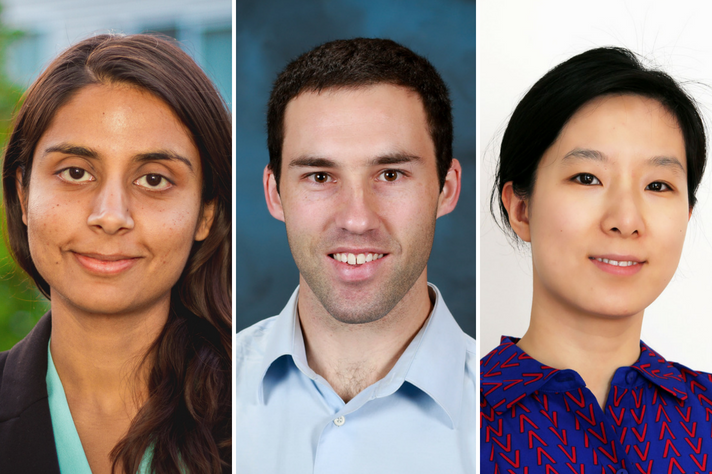 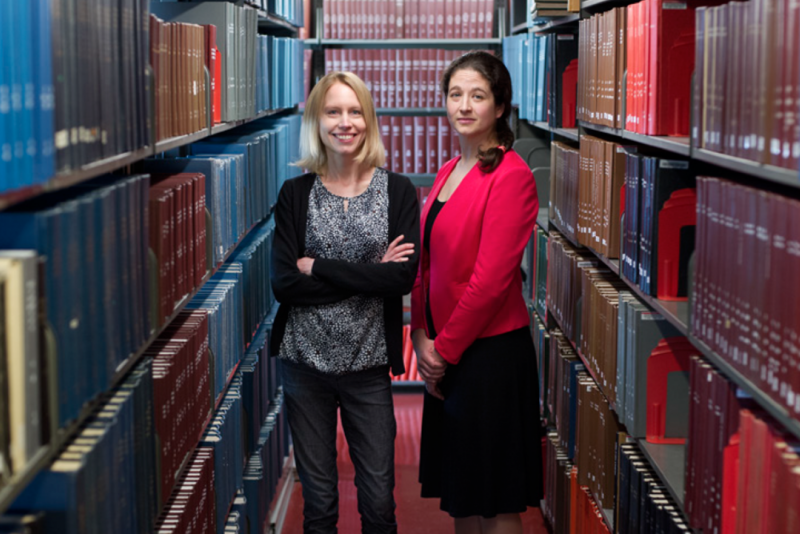 In January, MITEI awarded $150,000 each to nine new research projects through our Seed Fund Program, which supports innovative, early-stage research at MIT. 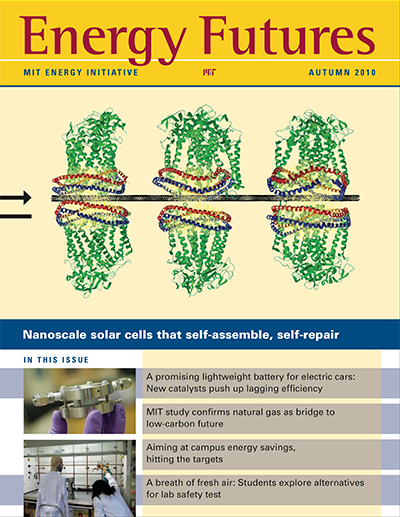 Chosen from among 98 submissions, the winning projects focus on novel calcium-based battery designs, cost-effective renewables expansion, the economics of energy storage, and more. 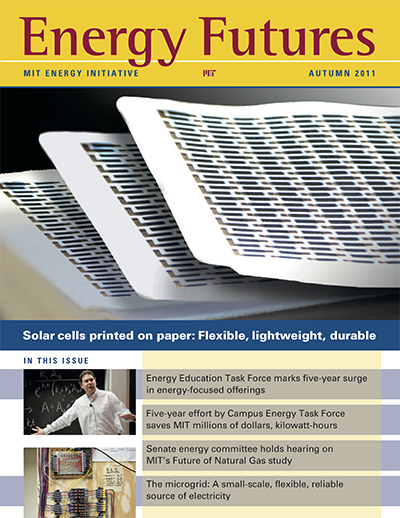 Our education program and energy minor have continued to grow and expand. 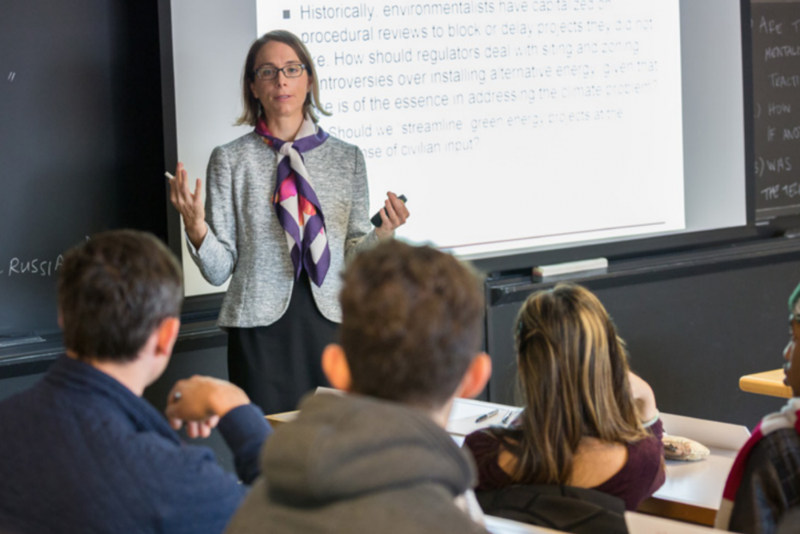 In one new class, students learn how technologies, economics, policies, and government and private decision-making impact global energy systems—both past and future. 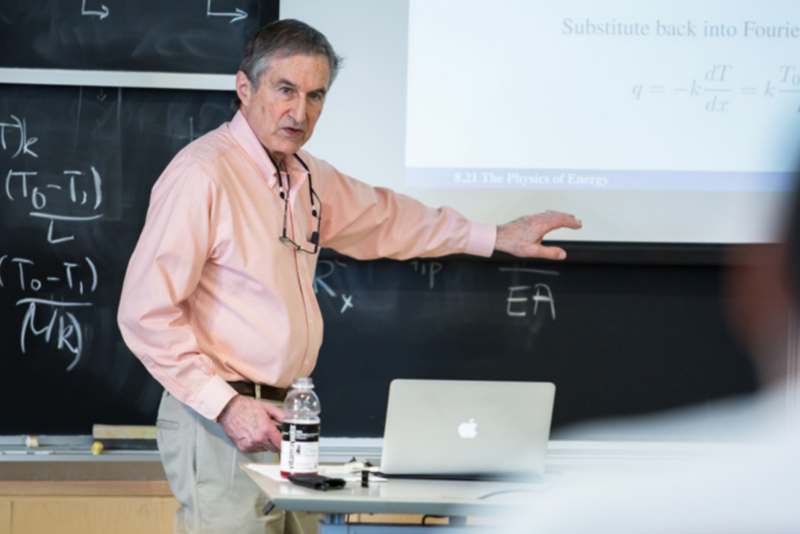 And in a revamped staple class for the Energy Studies Minor, students now learn not only the fundamental physics of energy systems but also how to convey their new understanding in clear, concise prose to policymakers and non-specialists. 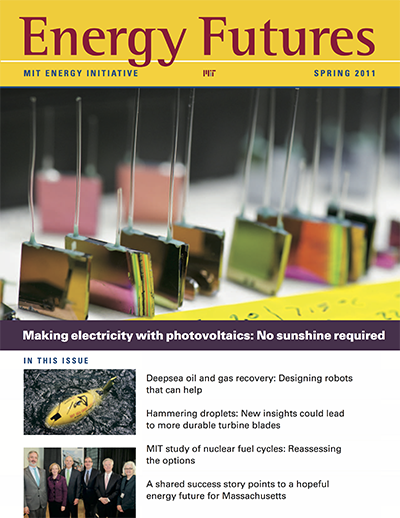 Read on to find out more about our efforts to respond to the ever-changing energy landscape and mounting global energy needs. 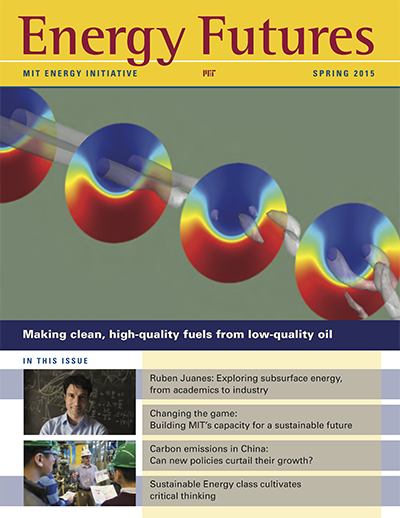 Thank you for your continued interest in MITEI, our work, and our energy community. 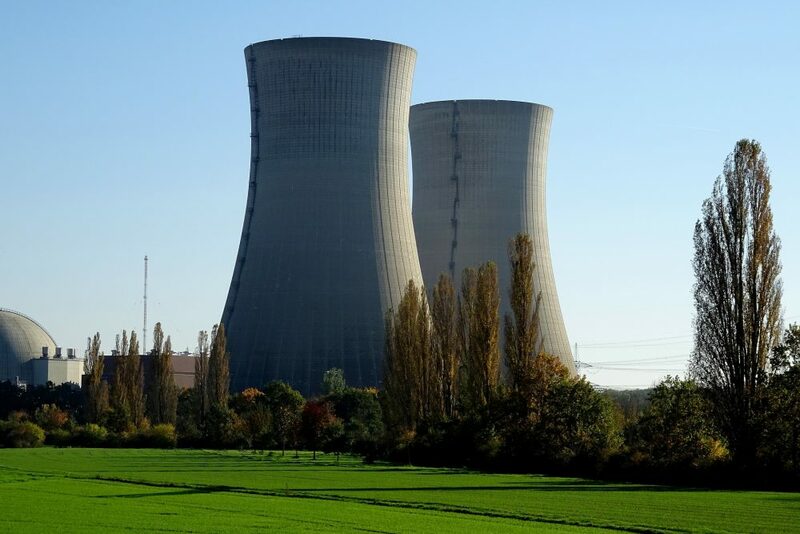 Optimization model shows that operating nuclear plants flexibly can reduce electricity costs, increase revenue for nuclear plants, and cut CO2 emissions in electric power systems. 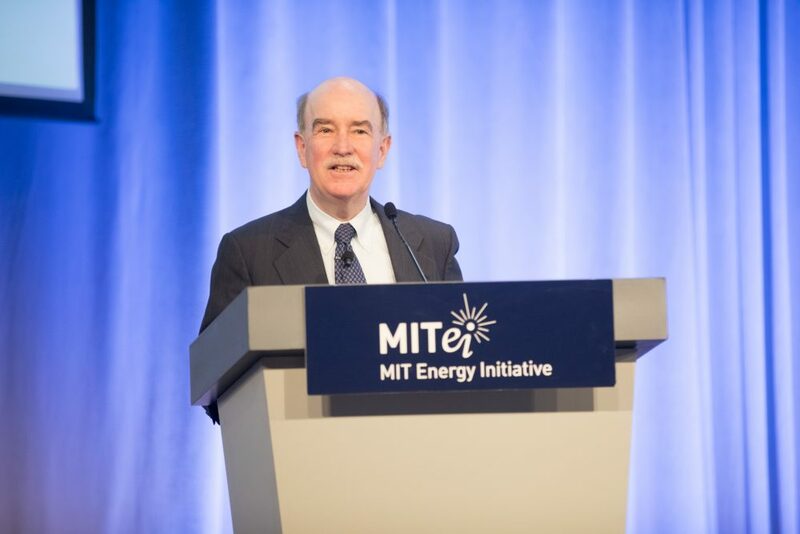 Decarbonization, digitization, and decentralization were focal points at the MIT Energy Initiative’s Annual Research Conference.